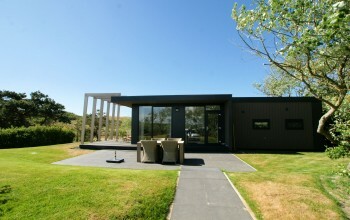 Have your cake and eat it too? 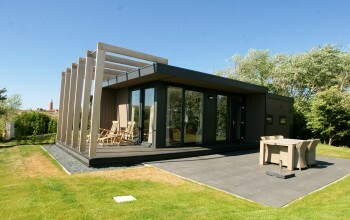 Choose one of our luxury chalets! 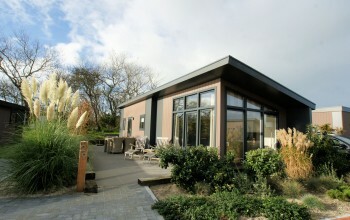 Our campsite offers two types from which to choose: type front room and type side room. 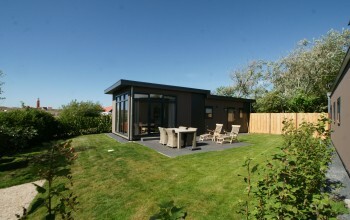 All chalets are in de best locations. 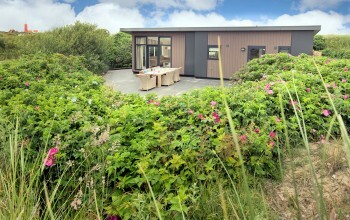 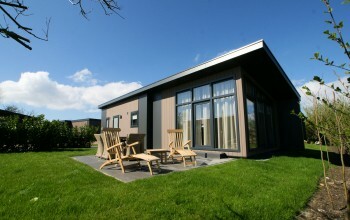 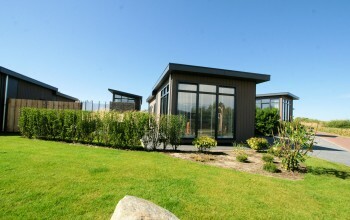 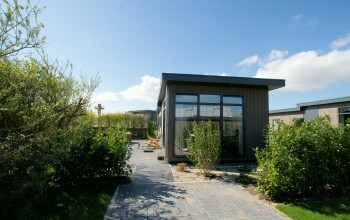 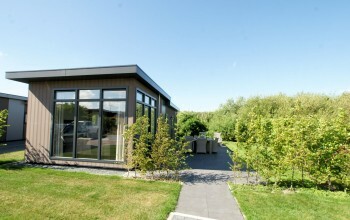 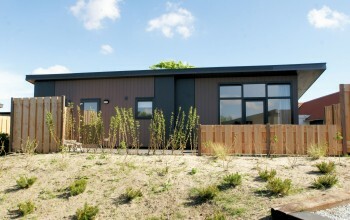 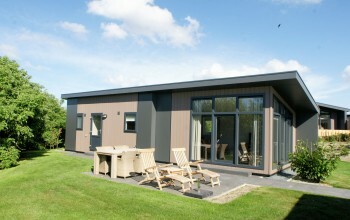 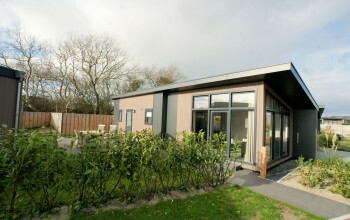 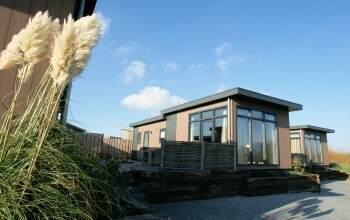 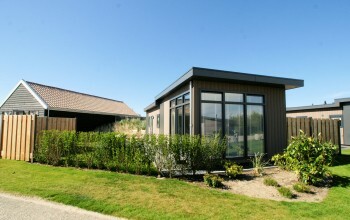 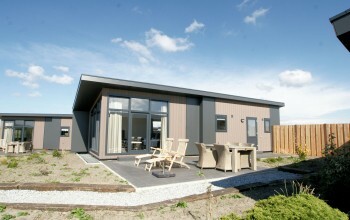 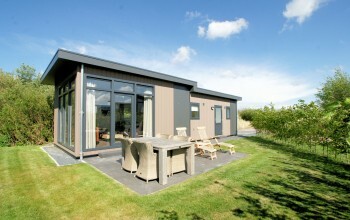 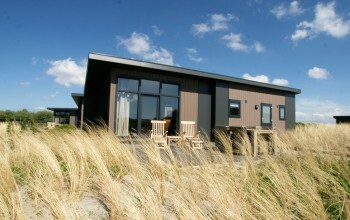 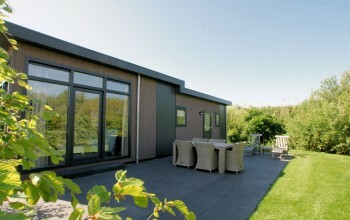 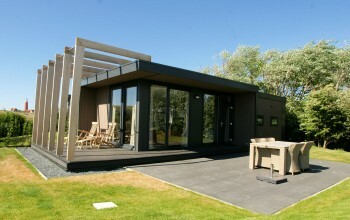 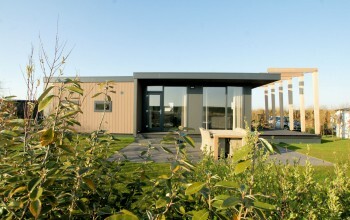 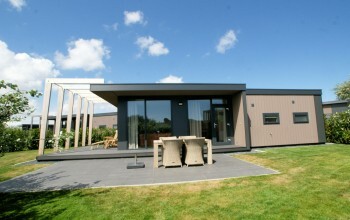 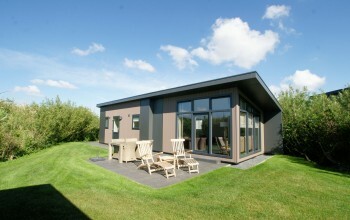 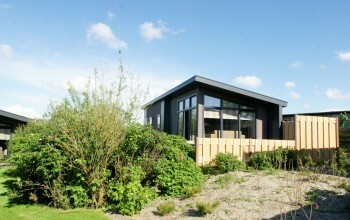 The new chalets have large floorplans and have all the makings for the ideal holiday on Texel. 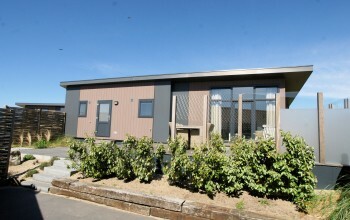 They are set up for four people. 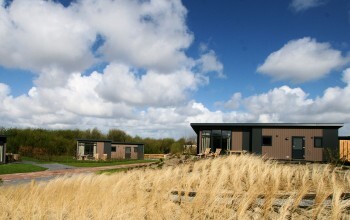 Engulfed in nature, but appointed with all the creature comforts of home. 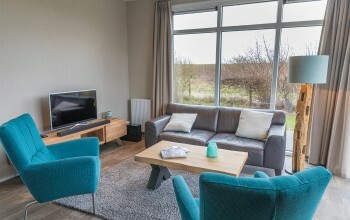 Completely and elegantly furnished, flat-screen, box-spring bed, ample closet space and a complete kitchen with gas range, refrigerator, oven, microwave and dishwasher. 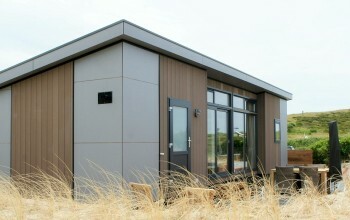 Naturally, there is free Wi-Fi. 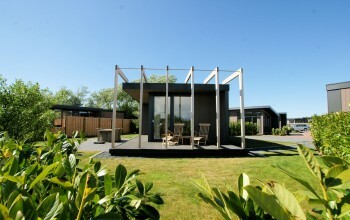 The modern chalets are decorated with nature in mind to suit the surroundings. 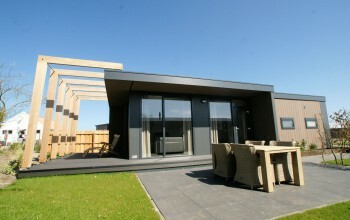 The deck is also furnished with chairs; beds and umbrellas are available. 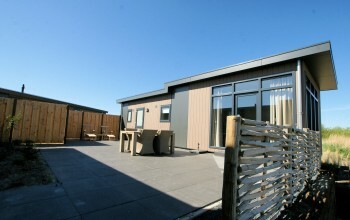 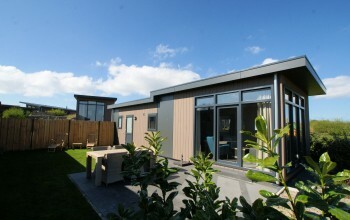 There are two bedrooms and proper bathroom with shower, loo, basin and furnishings.